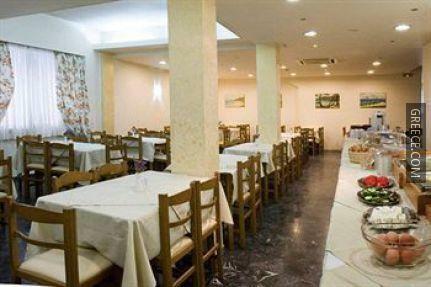 This Central Athens hotel is situated in an area popular with tourists and is in close proximity to the National Bank of Greece and the National and Kapodistrian University of Athens. 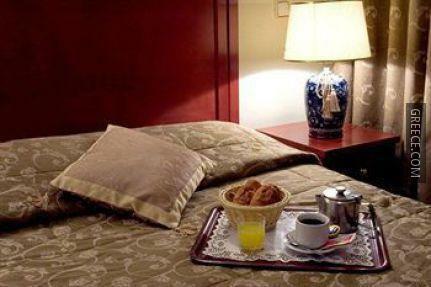 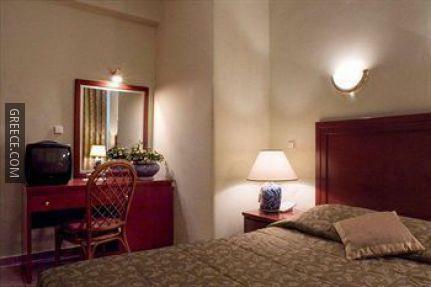 The Achillion Hotel Central Athens provides cosy rooms, designed to accommodate the requirements of any guest. 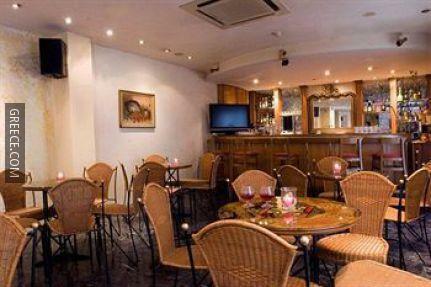 The Achillion Hotel Central Athens is under five minutes from Syntagma Square, while Acropolis of Athens, Ancient Agora of Athens and the Parthenon Temple are a 20-minute walk away. 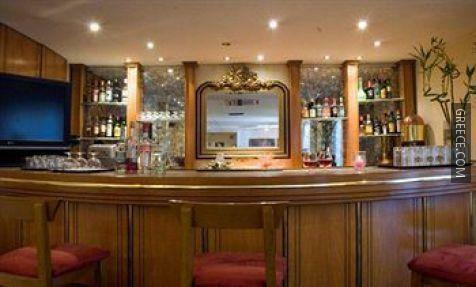 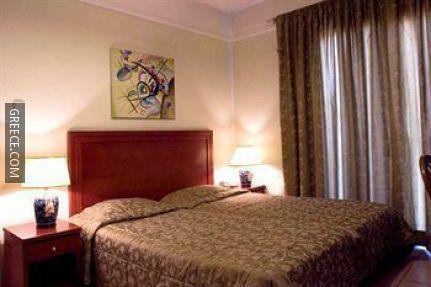 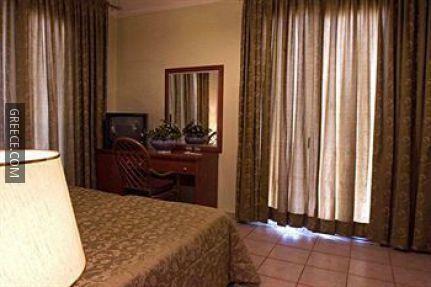 The hotel is ideally located in close proximity to a number of eateries.